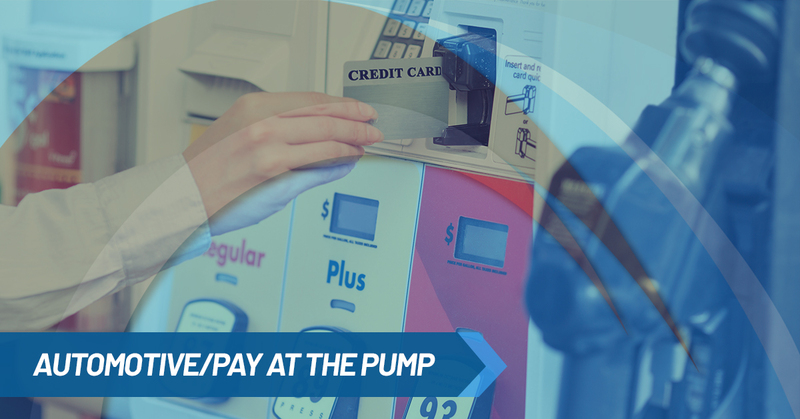 Studies have shown that more than 70 percent of consumers use their debit or credit card at their local gas station or automotive shop. The automotive industry is a very competitive one in the U.S., and our brokers at St. Louis Merchant Services want to help your business find the best solution for credit card payment processing. On average, local businesses are charged a 2-3% transaction fee every time a customer swipes their credit card. That money is paid by the merchant and not the customer, and to our brokers, that just didn’t seem fair. That’s why we’ve made it our duty to find you a credit card payment processing company that will give you the most bang for your buck, and have created solutions that put that fee on the consumer rather than your business. Our highly experienced brokers research various credit card payment processing companies and compare their rates, ultimately in an effort to help you minimize your business’ credit card processing fees. The brokers at St. Louis Merchant Services have more than 20 years of experience in the credit card processing industry, so we know what company will best suit your automotive or Pay At The Pump business. Our loyalty is to you, our client, and not one particular credit card processor. We want to find you a solution that will save you money! Businesses make about 50 to 100 percent of their income through credit cards, and paying 2-3% of that is a good chunk of change that should be kept in your wallet. 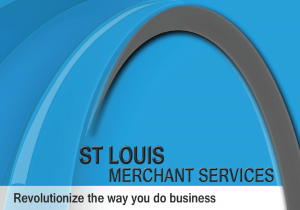 Choose our brokers at St. Louis Merchant Services to represent your company for credit card processing, and we will find you the best solution for card transactions. Call us at (636) 541-5455 or fill out our online form today!